We are a group of volunteers guided by the Scottish Wildlife Trust and supported by the Dalbeattie Community Initiative. reacting rapidly to control grey squirrels. We are planning lots of activities in the coming months to raise awareness and raise funds for this project. 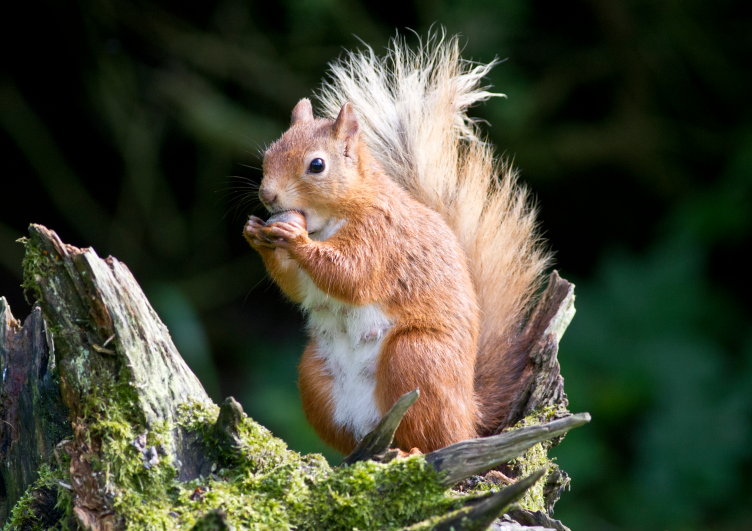 2019 Solway Forests Red Squirrel Calendar. in the Solway Forests and South West Scotland as a whole. and the resultant transmission of the squirrelpox virus. and provide a rare insight into the enchanting and mysterious forest world of the red squirrel. 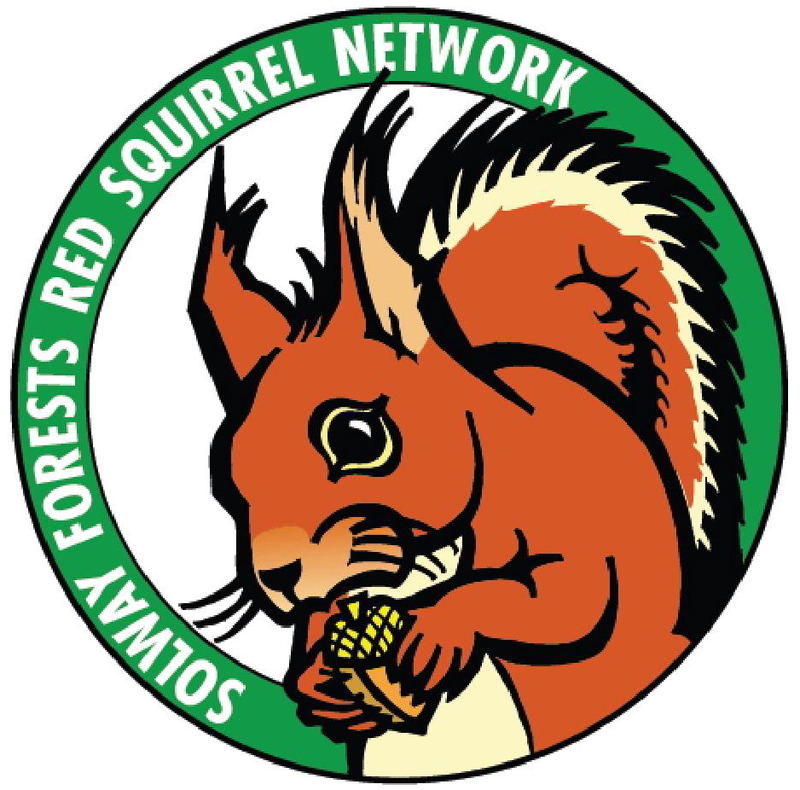 and 11 runners up will be selected for one photograph to be included for each month of 2019.
towards red squirrel conservation in our local area. Cheques should be made payable to Dalbeattie Community Initiative. and name/address details must be included on the back of each photograph. interesting story or anecdote to accompany the photograph this, too, should be included. won a national photography competition. The closing date for entries is September 1st, 2018.